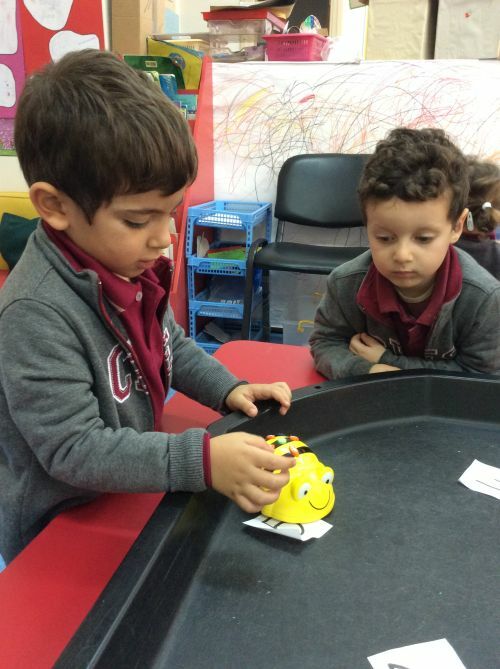 It has been a busy first term of school with many events and much learning taking place. 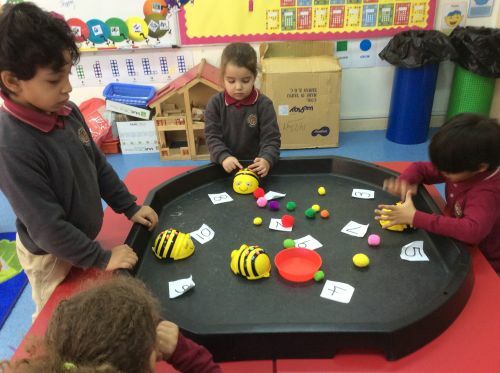 I would like to thank you for your support this term as our children from FS1 to Year 2 have settled in and, for most of them, have successfully begun their learning journeys. It takes us all working together to get the best out of our children, they are ours as much as they are yours! 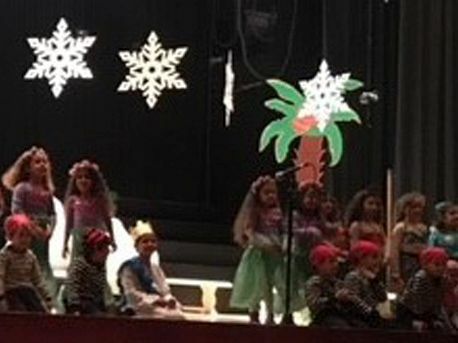 Your support in attending events such as our Arabic workshops, parades, picnic, and winter shows demonstrates your commitment to our school. This attitude is important because if you value our school, your children will value our school and together we can accomplish great things! We look forward to working even closer with you in Term 2, as together we aim to ensure our children achieve their true potential both as learners and as people. 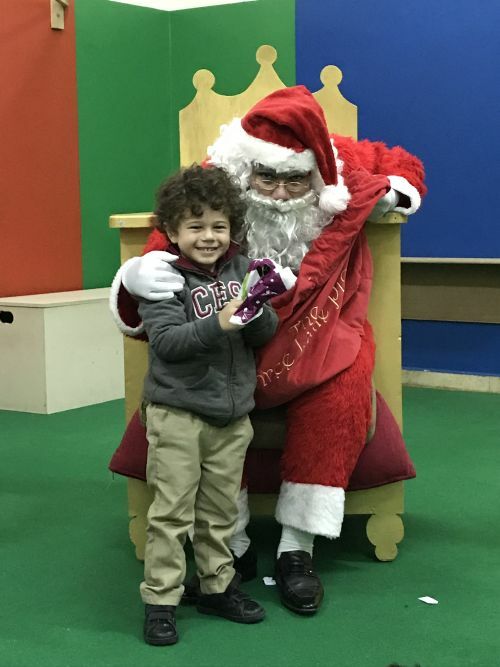 Have a wonderful holiday, wishing you all the very best in 2018! 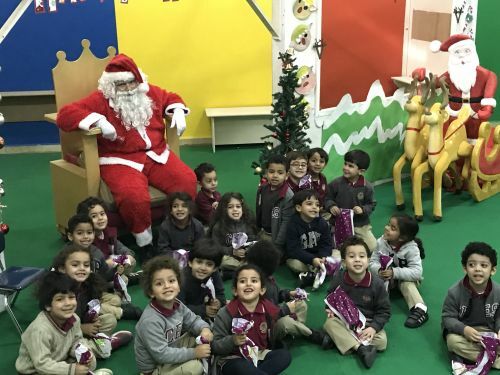 Valerie Awad and the FS & KS1 Team! 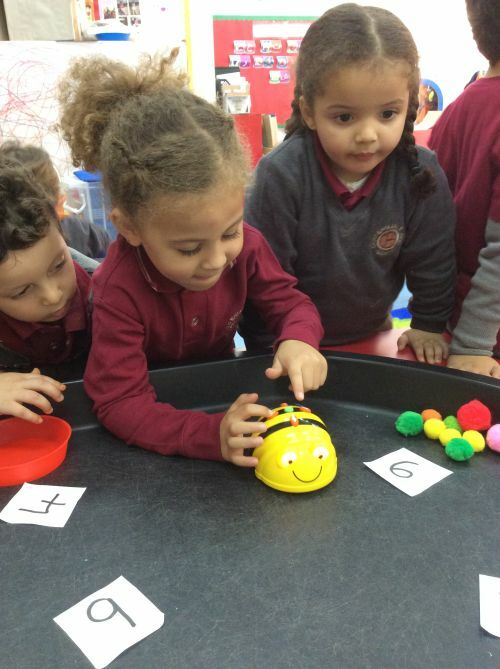 The children of FS1 have been learning about and using programmable toy bugs known as Bee Bots. 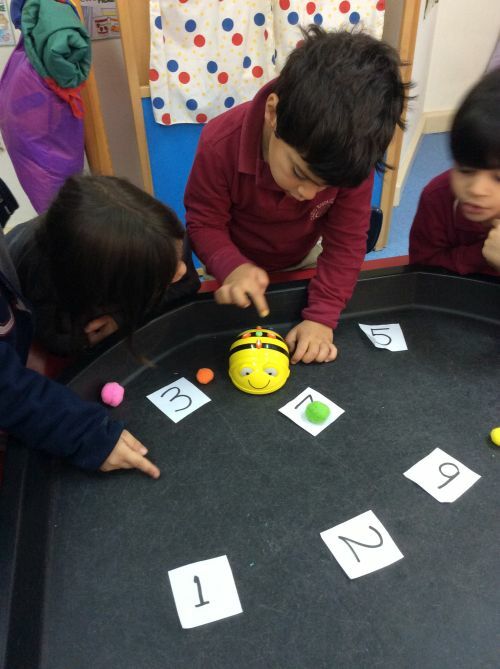 They learned how to programme them to move around and land on specific written numbers. 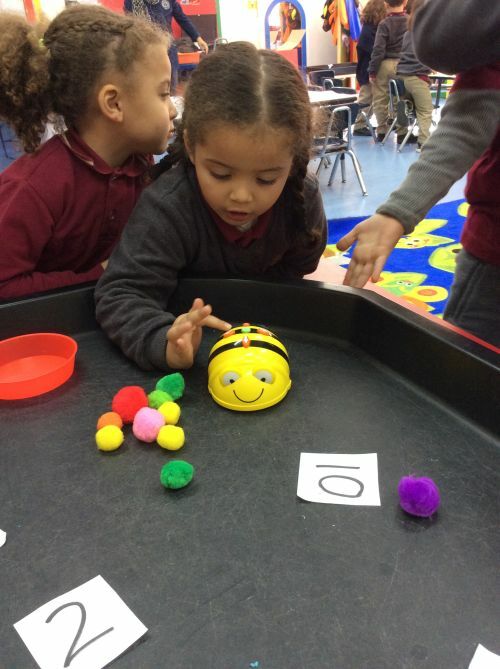 To do this they had to make sure they input the correct directions for left, right, backwards and forwards. 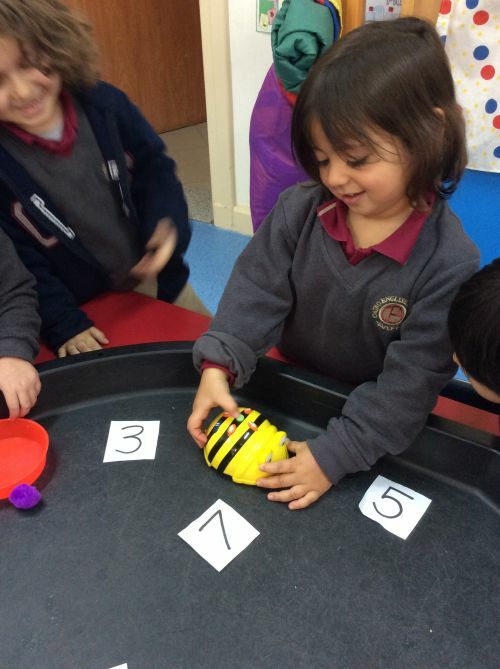 These early ICT skills are fun! An artistic skater in Year 2! 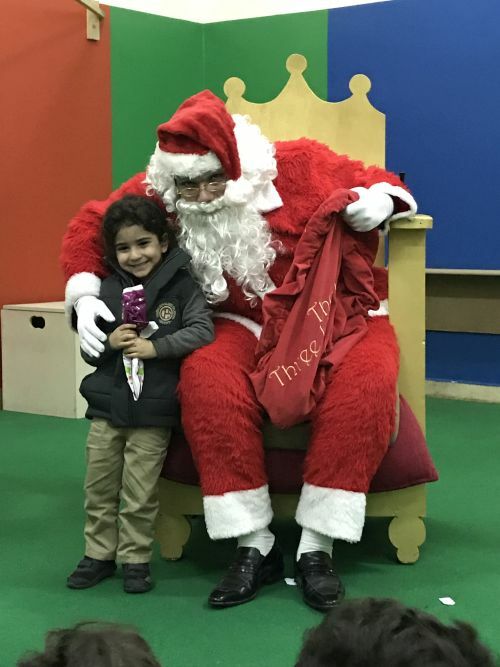 Congratulations to Nour Mohamed Hassan, Y2MN. 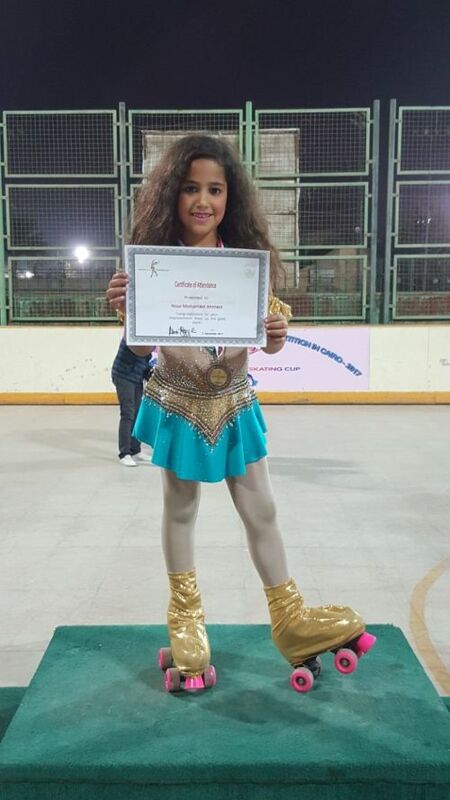 Nour competed in the First International Artistic Skating Competition in Cairo. She performed wonderfully and was awarded the Bronze Medal for 3rd place! 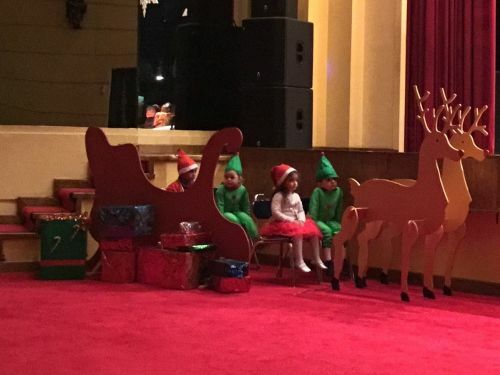 The event was held at the Maadi Club earlier this month. 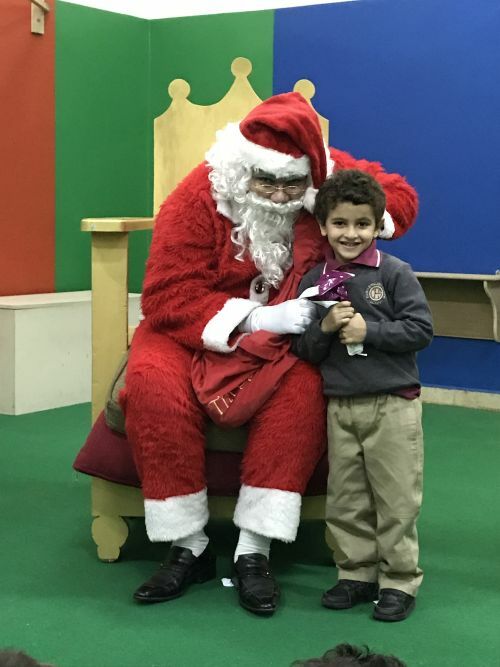 A great achievement, Nour. CES are all very proud of you! 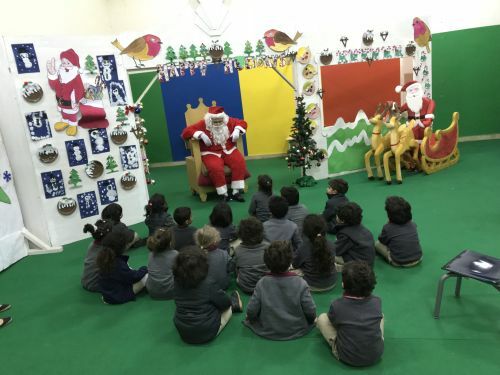 It' s the most wonderful time of year in FS1! 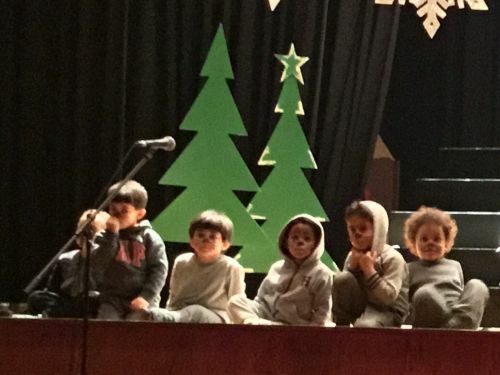 Many weeks of exciting learning and hard work culminated in the fantastic production of 'Santa's Journey Through Fairy Tale Land'. 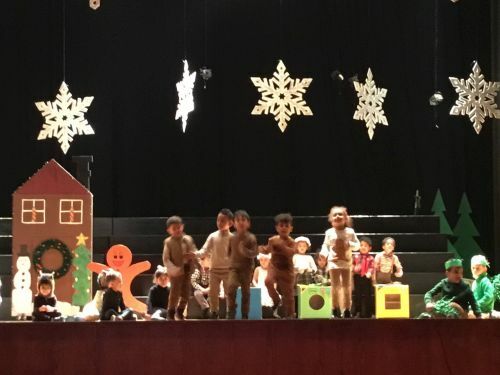 Our FS1 children adorned their fun costumes and graced the stage to perform to their families and friends an adorable recital which included delivering lines, singing of fairy tales and other seasonal treats, as well as entertaining us with some enthusiastic dancing! 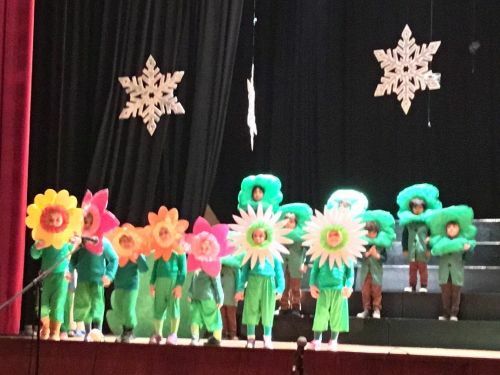 It proved extremely popular with parents as they clapped and cheered for our FS1 children as they showcased their many talents. 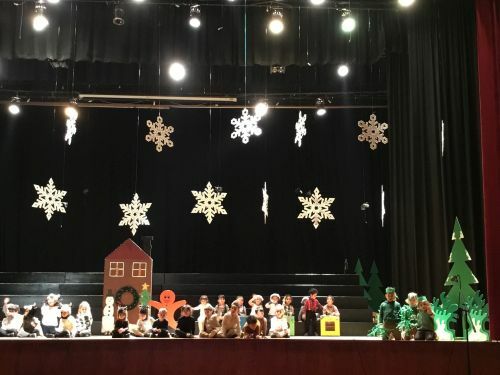 This show was the result of a lot of hard work and teamwork not only by our wonderful children, but from our dedicated staff who worked tirelessly to produce this show from writing the script to organising stage props and music. 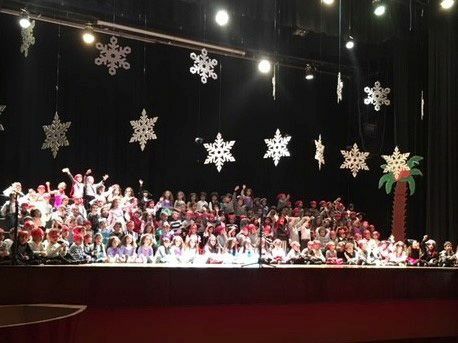 We are extremely proud of the entire FS1 department for producing such a magical winter show to what was a very busy and productive first term. 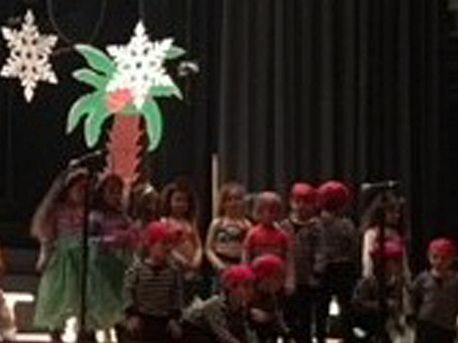 Pirates and Mermaids was a spectacular end to a busy first term! 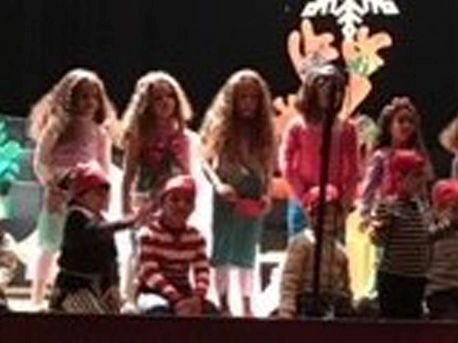 Our FS2 children graced the stage with their impressive costumes, and wowed the audience with their brilliantly written script which they had learned so well. 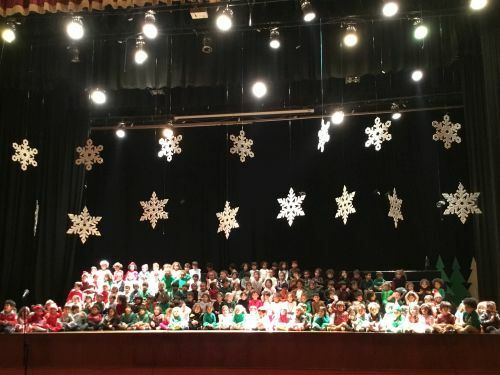 The entertainment kept coming with a varied show involving dancing, songs and a showcase of teamwork that shone brightly on stage. 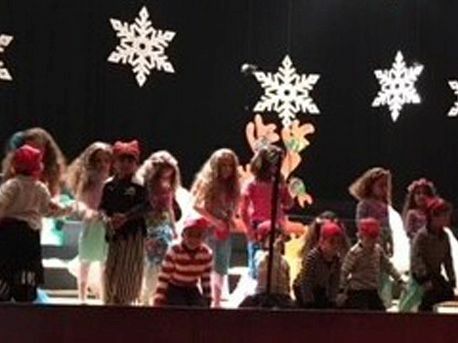 The children of FS2 were excited to take part in such a magical show and this is testament to the dedication of the FS2 team for instilling such a strong sense of teamwork and enthusiasm into our children. 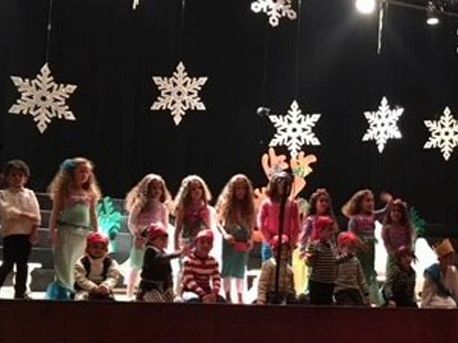 This show would not have been possible had it not been for the time and effort taken by the entire FS2 team to ensure such a wonderful show was provided for our children to take part in. 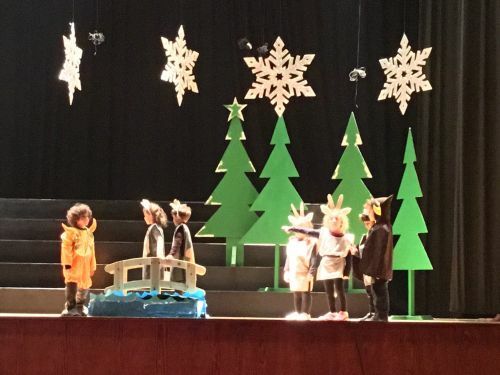 It was a delight to see all of the wonderful learning that has taken place during Term 1 come together on stage and we are sure that Term 2 will bring us just as much wonderful learning and excitement. 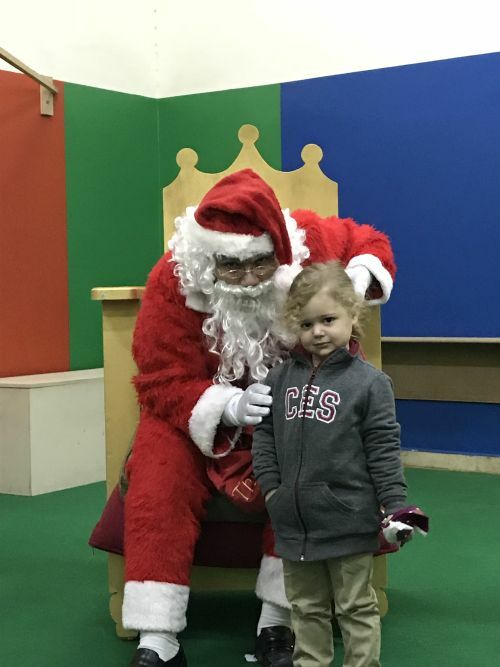 The children were very excited to visit Santa in his Grotto! 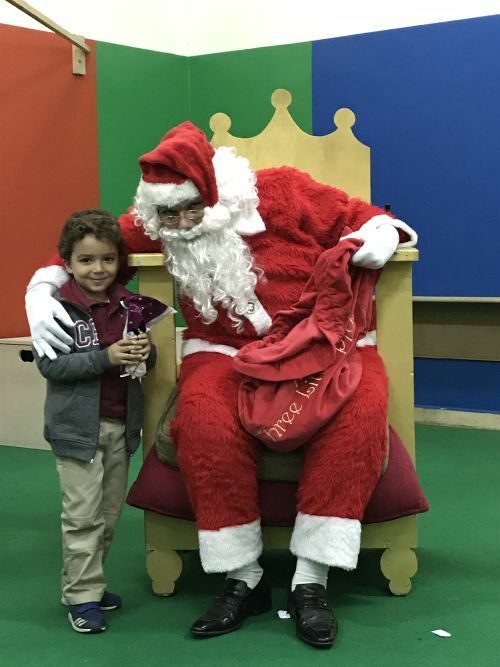 I wonder who that is dressed as Santa, he looks familiar?